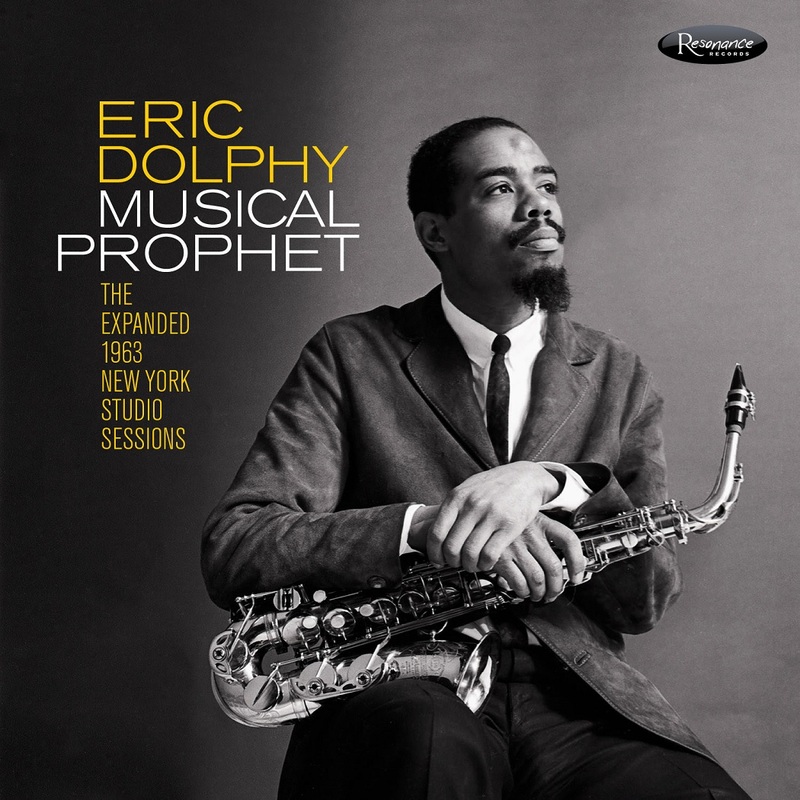 The first official release of previously-unissued Eric Dolphy studio recordings in over 30 years, the project includes 85-minutes of music that's never before been released! The Deluxe Limited-Edition, 180-gram 3-LP gatefold set will be released exclusively for Record Store Day's Black Friday Event on November 23, 2018. The deluxe 3-CD and digital editions will be available on January 25, 2019. Captured after leaving Prestige Records, and just before the timeless classic Out To Lunch! album, this release contains the under-appreciated masterpiece albums Conversations and Iron Man recorded in New York City in July of 1963. Originally produced by Alan Douglas, the tapes had been stored in a suitcase with Dolphy's personal belongings and given to friends Hale and Juanita Smith before he embarked on his fateful European trip in 1964. Five decades later, the suitcase was given to flutist/educator James Newton who then connected with Zev Feldman at Resonance and began working on this definitive edition of Dolphy's 1963 New York studio sessions with the only copies of these tapes known to exist. The project features jazz greats such as saxophonist Sonny Simmons, trumpeter Woody Shaw, bassist Richard Davis, NEA Jazz Master vibraphonist Bobby Hutcherson, saxophonist Clifford Jordan, along with flutist William "Prince" Lasha, bassoonist Garvin Bushell, bassist Eddie Kahn, and drummers J.C. Moses and Charles Moffett. The exhaustive 100-page booklet includes rare and previously unpublished photos, essays by Dolphy scholars and interviews with jazz icons. The LP/CD packages are beautifully designed by longtime Resonance designer Burton Yount and include exhaustive booklets replete with rare and never-before-published photos (several of which are in color!) by Chuck Stewart, Jean-Pierre Leloir, Val Wilmer, Hans Harzheim, Lennart Steen, Roger Marshutz and many others, plus reproductions of the original album covers for Conversations and Iron Man. The five essays cover different aspects of Eric Dolphy and this music, starting with co-producers Zev Feldman and James Newton’s accounts of how this album came to be and what Dolphy’s music means to this world. 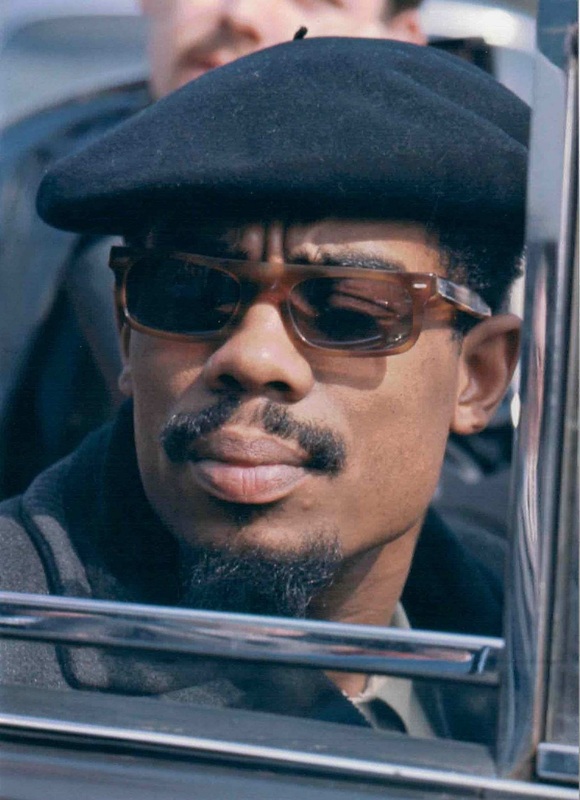 Newton says in his essay, “Eric Dolphy taught us to listen much more carefully to voices from all around the world, but never to forget that the substantially personal and complex feelings within field hollers remained in the mix.” Jazz scholar and author of Thelonious Monk: The Life and Times of an American Original, Robin D.G. Kelley, gives us the full historical context of these recordings and Dolphy in 1963. Japanese Dolphy scholar Masakazu Sato and Douglas label manager Michael Lemesre give us accounts of Dolphy’s impact in Japan and of producer Alan Douglas’ role in these recordings and relationship with Dolphy. We’ve gathered a large congregation of voices to reflect, remember and reexamine the person, the music and the legacy of Eric Dolphy. The saxophone colossus himself, Sonny Rollins, recounted first meeting Dolphy when he asked to sit in with Max Roach’s band. Roach liked to embarrass young musicians who asked to sit in by playing a tune at an extremely fast tempo and running them off the stage. Of course, Dolphy was no average musician and he hung in there the whole way through the tune. 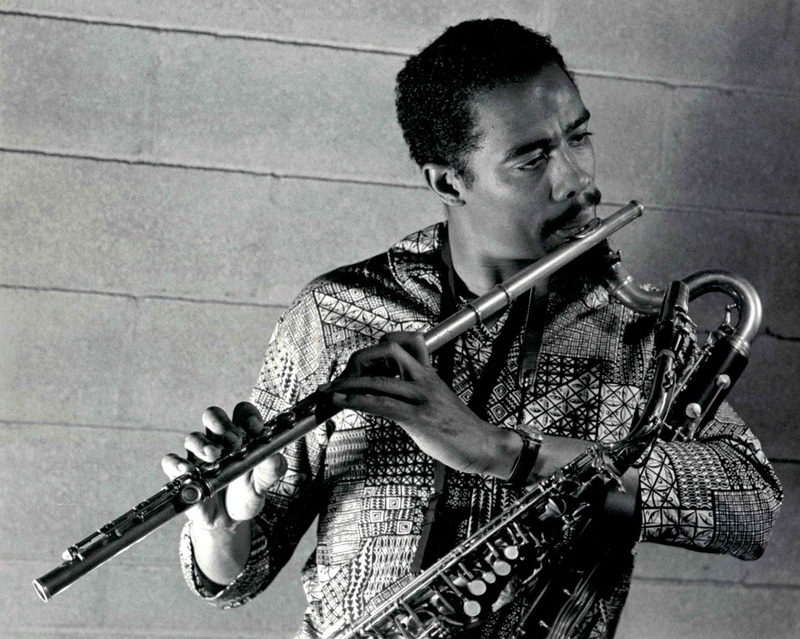 From that point forward, Rollins knew Dolphy was a serious musician to be reckoned with. The sole living members of the band interviewed for this release, saxophonist Sonny Simmons and Richard Davis, remember Dolphy as being “a Saint” and “angelic” respectively. Close family friend Juanita Smith gives a detailed account of the time she and her husband, Hale Smith, spent with Eric, including the anecdote about how Eric got the enigmatic bump on his head that we see so clearly in photographs from his later years (including our Chuck Stewart photo on the album cover). Resonance Records is a multi-GRAMMY® Award-winning label (most recently for John Coltrane’s Offering: Live at Temple University for "Best Album Notes") that prides itself in creating beautifully designed, informative packaging to accompany previously unreleased recordings by the jazz icons who grace Resonance's catalog. Headquartered in Beverly Hills, CA, Resonance Records is a division of Rising Jazz Stars, Inc. a California 501(c) (3) non-profit corporation created to discover the next jazz stars and advance the cause of jazz. Current Resonance Artists include Polly Gibbons, Eddie Daniels, Tamir Hendelman, Christian Howes and Donald Vega. CONCERTS STEPHANE SPIRA QUARTET "NEW PLAYGROUND"